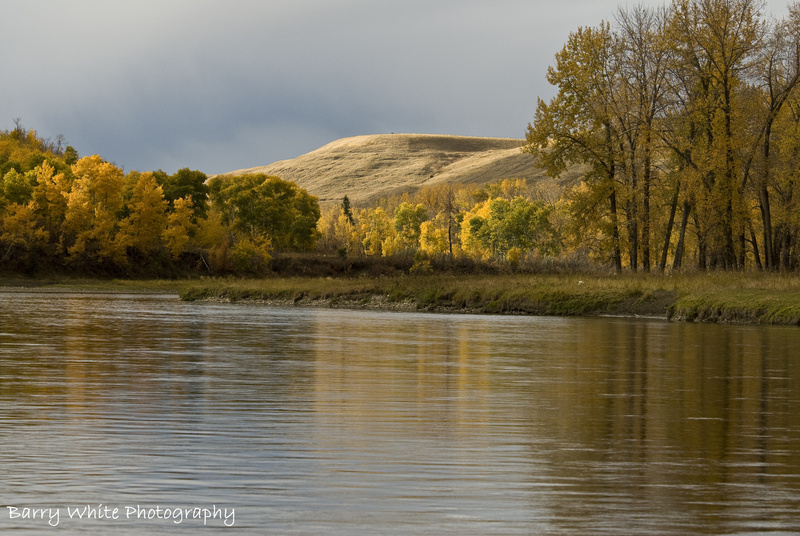 The Bow River fishery continues to be under pressure from environmental changes, an increased Calgary and regional population and most recently Alberta Environment & Parks proposed changes to flood and drought management practices. The following letter was sent to Alberta Environment & Parks Minister, Shannon Phillips on September 13, 2017 detailing the importance of the Bow River fishery and a need for the Government of Alberta to recognize that changes in water management practices will impact a very valuable recreational resource. Bow River Trout Foundation is awaiting a response. Attached please find a document entitled, “The Impact of Water Management Policy and Proposed Mitigations Initiatives on the Bow River Basin Fishery” that the Bow River Trout Foundation would like you to consider before any further action is taken on the Bow River’s flood and drought management practices. The Bow River Trout Foundation as been formed as a voice for the protection and preservation of the Bow River sports fishery by a group of local anglers with a wealth of fishing experience dating back to the early eighties when the fishery received its “Blue Ribbon” designations as a world class trout fishery. Our mandate, to “Advocate and Support for the Bow River Fishery” that encompass a number of core objectives that covers fishery management and conservation to protect the sports fishery for future generations. The recent proposals to change the Bow River basin water operations model needs to take into consideration the impact on recreational fishing that has been identified by the Government of Alberta as a significant contributor to the local economy. The data presented in the attached document supports this assertion.